The city of Oakland Park is located about 4 miles north of downtown Fort Lauderdale. Oakland Park has a total area of 8.1 square miles with a population of just over 41,000 as of the 2010 census. Located just north of Wilton Manors, the increased property values have lead to increased development in Oakland Park, and the city is now one of the most desirable on the east side of Greater Fort Lauderdale. Housing units have increased by 38% since 2000, with just over 20,000 units available, split nearly evenly between single family homes and multi-unit property such as condos, duplexes, and apartments. The homeownership rate is 59.4%, below the national average of 65.1%. Recently, the city has undertaken a downtown redevelopment project, beautifying the A1A corridor between Oakland Park Blvd and NE 38th Street. New business such as a micro brewery, bakery and coffee shop have opened among the existing business including a barber, a print shop, a gym, a seamstress and more. 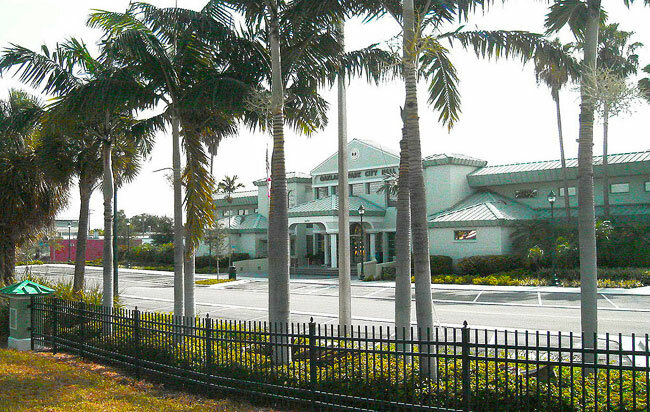 Prospective buyers of real estate in Oakland Park have various options to choose from. The majority of single family homes were built in the 50’s and 60’s. Some new construction is available, but an exception. Living in Oakland Park affords residence convenience to all major highways, shopping within minutes drive, a 5 minute drive to the beach, and 5 minute drive to downtown Fort Lauderdale. OAKLAND PARK IS A GREAT PLACE TO CALL HOME, OR TO BUY INVESTMENT PROPERTY.